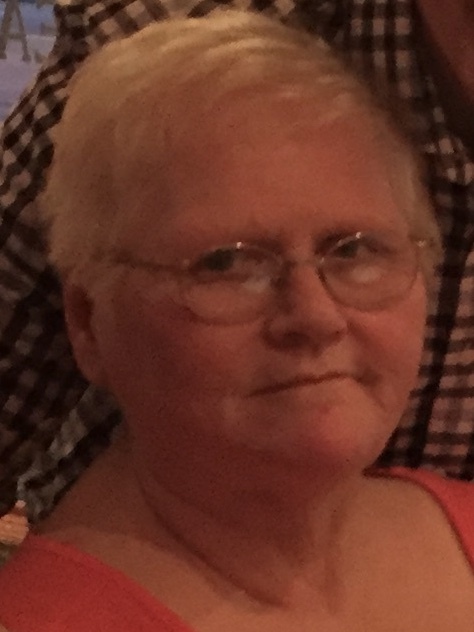 Albany – Bonnie J. Bennett, 67, of Albany, passed away peacefully on Wednesday, April 10, 2019 at the Community Hospice Inn, surrounded by her loving family. She was born in Albany and was the daughter of the late Loren and Grace (Denn) Grugan. She was predeceased by her beloved husband; Joseph V. Bennett Sr. Bonnie had worked for over thirty years with the City of Albany Police Dept. She is the devoted Mother of Linda Hoffman (Joe Flood) and Joseph V. Bennett Jr. Bonnie is the cherished grandmother of Matthew, Lucas and Jonathan Hoffman, Andrew and Lexy Bennett. She is the dear sister of Betty Sibley, Jerry (Barb) Grugan, Linda (Bill) VanDyke, Tim (Val) Grugan, Joyce (Michael) Bond, Susan (Bill) Carl and the late Carolyn, Loren, James and William Grugan. Bonnie is the sister in law of Jane Grugan and the late F. Jane Grugan. She is also survived by several nieces and nephews.